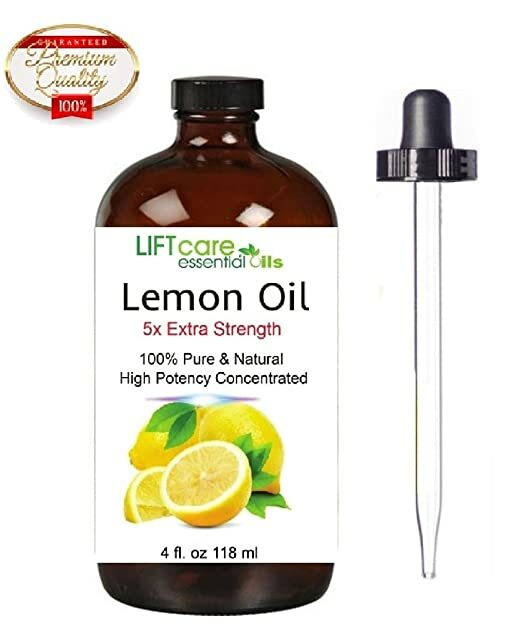 I love the fresh, clean scent of lemons so I was very happy to try this Lift Care Lemon Essential Oil. It is concentrated to 5 times normal strength, so a little goes a long way. It just takes a few drops to do all kinds of things from cleaning and deodorizing, to making a detox shake, to insect repellent, to heartburn remedy and even strengthening your immune system. I love the scent, and the fact that I can add just a few drops to freshen the laundry or even the whole room is wonderful. I love this extra strength version of lemon essential oil and would recommend it to anyone who enjoys the fresh scent of lemon.